These online programs are designed to be completed by you and your partner together. Working with your partner to save your relationship is generally going to be more helpful than trying to fix it by yourself. However, we know that sometimes partners need a bit of encouragement or reassurance before signing up for things like this. Click on the questions below to learn about ways to get your partner involved. Frame it as you wanting to improve your relationship, not your partner! If your partner views your suggestion to start an online relationship program as a way to “fix” him/her, your partner isn’t likely to do the program. Instead, consider talking or writing about how you really appreciate parts of your relationship or want to return to how your relationship was in the past. You could mention that you want to improve your relationship so you both fix the things that are bothering each other and that you need his/her help to approach and solve the problem. Think carefully about how to bring it up! 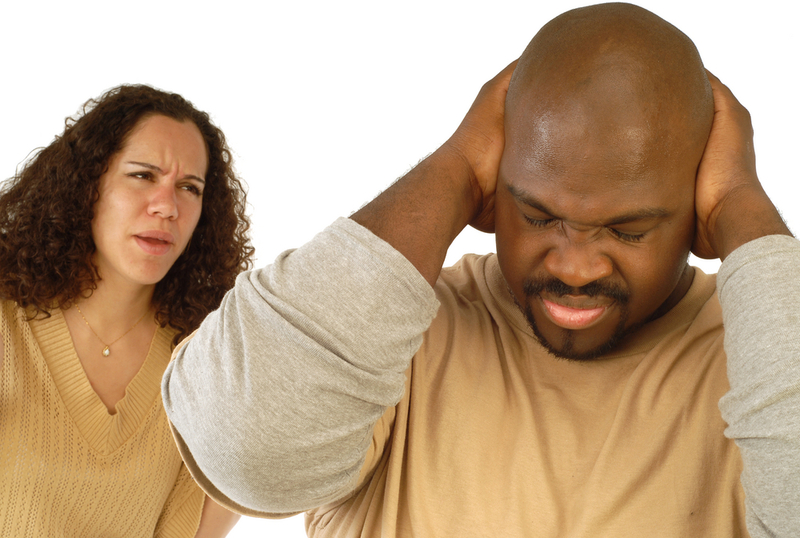 Conversations about relationship problems can be tense stressful. So, when you introduce the idea of trying out an online program to your partner, make sure he/she doesn’t feel cornered. Make it clear to your partner that you don’t expect an answer right then. If you’re worried that talking about it won’t go well, consider writing your partner a note or e-mailing your partner the link to the website (with a kind explanation, of course!). That way, your partner can take time to explore the program on his/her own. Encourage your partner to think about what he/she wants to be different in your relationship! As part of the online programs, you’ll both get a chance to think through the relationship areas that are problems and apply the program’s content to those specific concerns. If you have a good sense of what your partner would like to be better in your relationship, perhaps start the conversation about by suggesting that it could help that specific issue. If you don’t know what your partner would want you to do differently, it might be helpful to mention that you’d really like to know. Put yourself in your partner’s shoes – what are his/her most likely concerns? Once you know what your partner is mostly likely to be worried about, read our “Common Concerns” section so that you have all the answers to his/her questions. You can link to that section by clicking here.